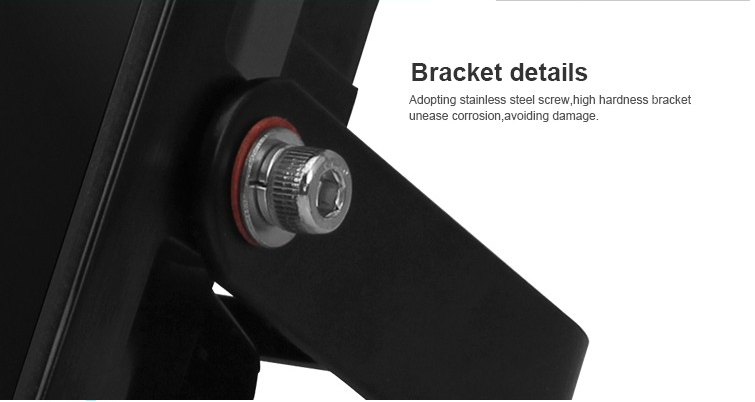 1.Normal lead time: 7days for sample order;15 days for production order. 2.Payment: T/T, L/C, Bank transfer, Western Union, Paypal, Escrow is acceptance. 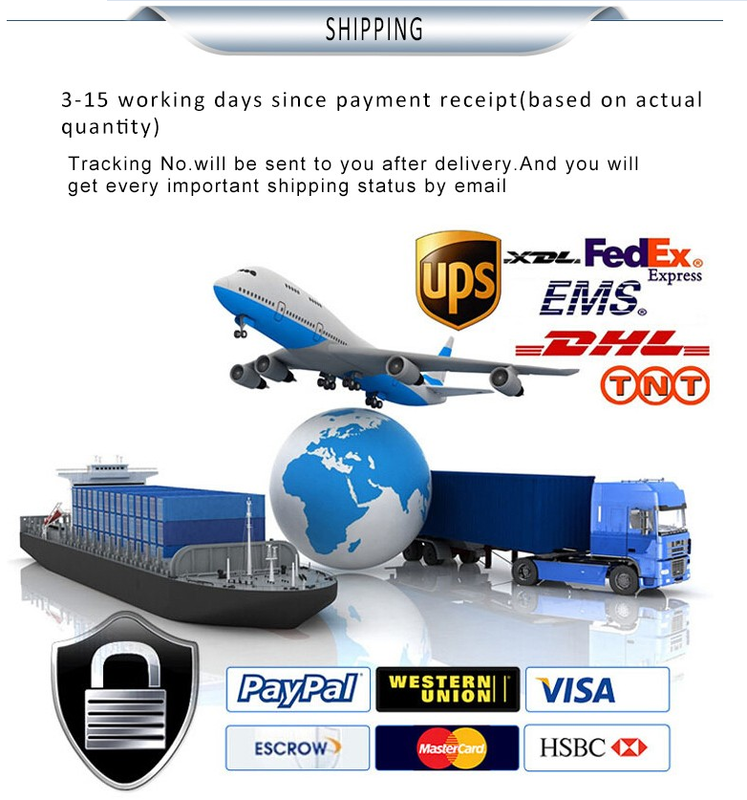 3.DHL/ Fedex/ UPS/ TNT/ EMS /Air shipping/ Sea shipping is available. 4.Shipping port: Guangzhou/ ShenZhen/ ZhongShan, Mainland China. 6.High quality component and material, Osram, Epistar, Bridgelux, Cree chips, Sanan or others, various of choicesdepend on your needs. 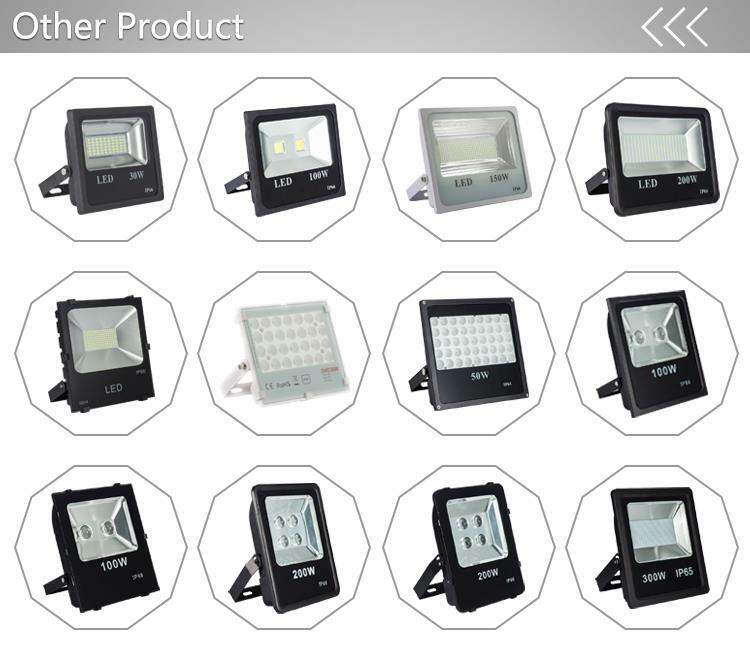 If you have any preference for the customized 200w die cast parts led flood light, please be free to buy the high quality light in stock from our factory. 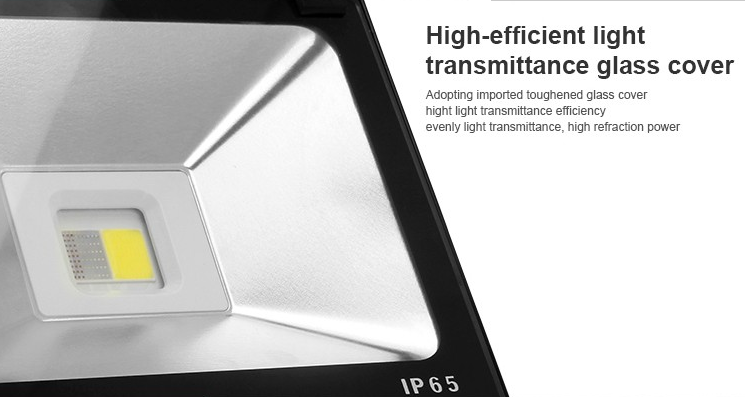 Leelo Lighiting is one of the leading flood light manufacturers and suppliers in China. 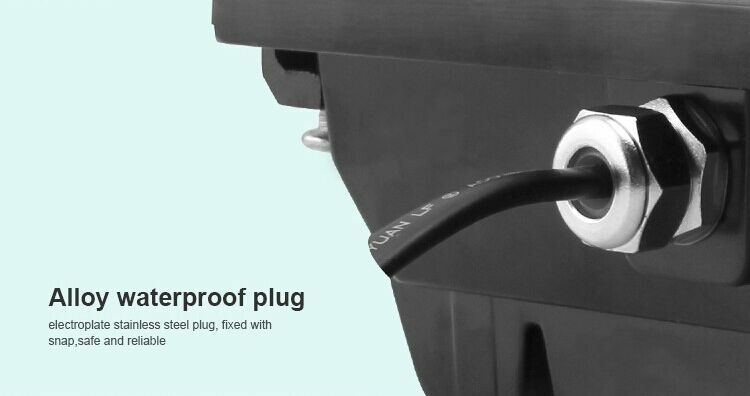 You can rest assured to buy.